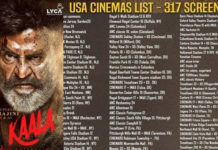 Rajinikanth’s latest release ‘Kaala’ has hit the screens on June 7, all over the world. 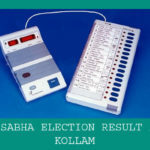 The action thriller, written and directed by Pa. Ranjith, is expected to get good response from audiences in the initial days. The satellite collection of the film ‘Kaala’ was sold to the Star Group Network for a whopping 75 crore for their channel Star Vijay. 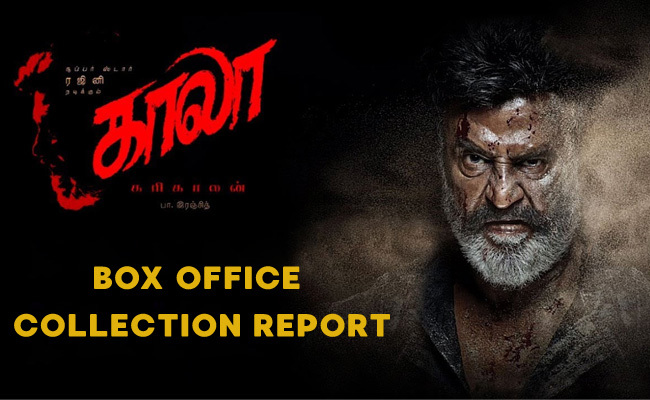 Here will will provide you the updated collection report of the movie ‘Kaala’ which includes India, Overseas, First Day, Weekend, First week & first month reports. The box office collection reports are updated everyday from 7th June 2018, check back again for latest reports.